Easy freezer pops inspired by the popular Italian treat Tiramisu. 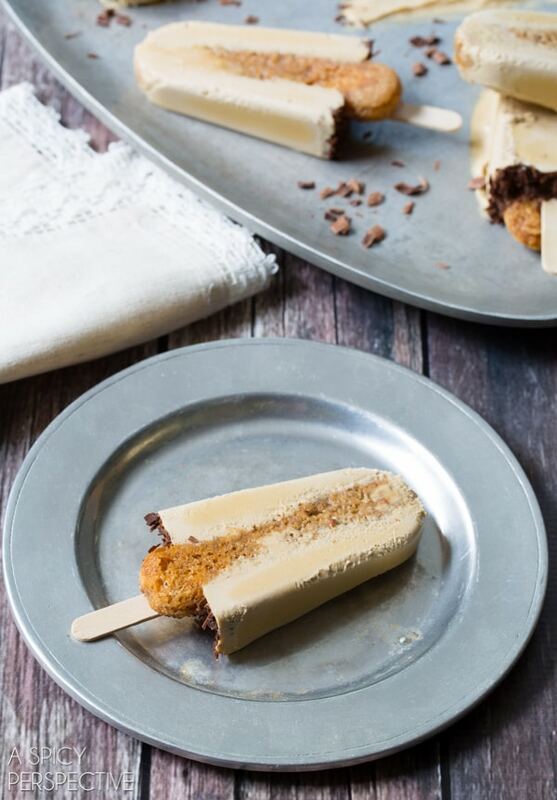 These creamy dreamy pops are fun to make and even more fun to eat, with a strong espresso flavor and a little punch of booze! Summertime is the perfect opportunity to consume frozen treats by the fist-full. We’ve been in Italy for two weeks now and have made a valiant effort to consume every creamy dessert in site, to make the most of our Estate d’Italia (Summer of Italy.) We figure, we’re walking so much from historic site to historic site, that surely we’re burning off all these decadent treats. You know, tiramisu loosely means “pick me up” in Italian… We’re needing a little pick me up after all the walking and site-seeing. So today I have an Italian-inspired pick me up for all of us, cold creamy Tiramisu Pops with a hefty kick of espresso and liquor. 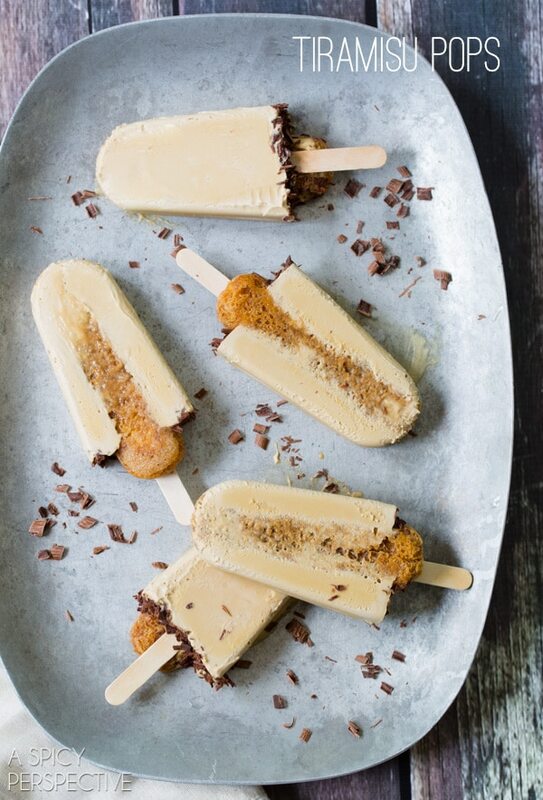 These luscious popsicles start out with a rich silky tiramisu base made with luxurious mascarpone cheese, cream, and dark espresso. Then individual ladyfingers are soaked in Kahlua (a coffee flavored rum) and placed in popsicle molds with the base and wooden sticks. I topped each pop with fine chocolate shavings and froze them for at least 3 hours. When they slide out of the molds, each tiramisu pop is a cool reminder that the good things in life aren’t always complicated. Sometimes, they are splendida… simple, smooth, elegant, and on a stick. My hope is that whereever you are this summer, you take the time to pop some creamy popsicles in the freezer and savor the season for what it is. A time for togetherness, for relaxing, and for making memories. All of these preferably with a cold treat in hand! 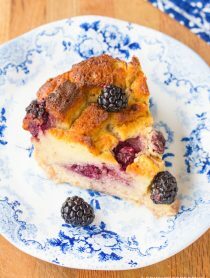 Place the mascarpone cheese and sugar in a large bowl. Use an electric mixer to beat the mixture until smooth, then slowly incorporate the cream, water, and espresso, until smooth. Pour the mixture into popsicle molds, until they are 2/3 full. Then pour the Kahlua into a shallow bowl. 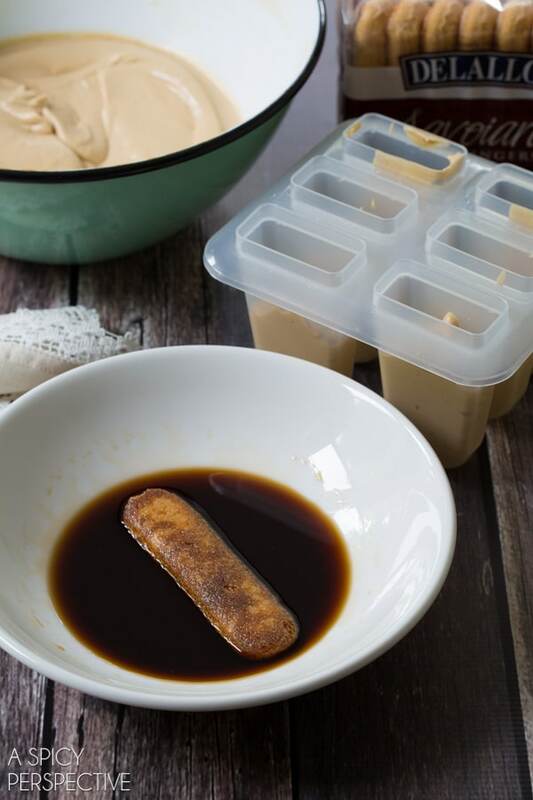 Dip each ladyfinger into the Kahlua for 5 seconds per side, then press one down into the center of each popsicle mold. Add a popsicle stick to each pop and gently tap the mold on the counter to help everything settle into place. Use a veggie peeler to shave chocolate curls over the base of each popsicle. Freeze the tiramisu pops for at least 3 hours, but the longer the better. When ready to serve, flip the mold over and run the bottom of each pop under hot water for a few seconds. Then gently pull each pop out of the mold. I LOVE everything about these…EVERYTHANG!! Oh my word, these are just perfection. I think I need a handful of those right away! GENIUS!! Excited to give these a try. 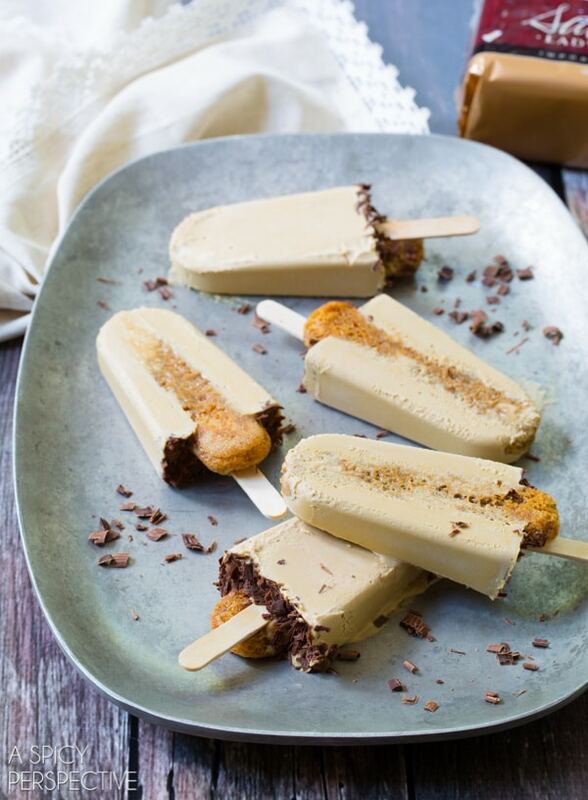 These tiramisu pops are the most incredible things I’ve seen in a long time. Absolutely brilliant! Can’t freaking wait to try these. Love them!! These are perfection. I went out and bought mascarpone the minute they showed up in my feed. I’m pretty confident that I’d lose all self control around these pops. SO brilliant! What a fun idea for a popsicle! These sound great! Goodness!!!! I want to eat 1739 of these right now!!!!! They look so creamy and loaded with the right caffeine kick! Gahhhh!!!! I am SALIVATING! These are gorgeous pops, Sommer! Love your Italian-inspired posts! These look AMAZING!!! My mouth is watering. I’ll be saving this one for later. Can’t wait to test it out! 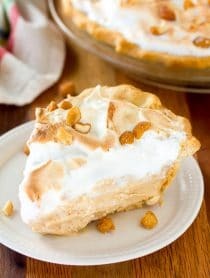 Holy moly this looks like an amazing dessert. Love this pop can’t wait to try these! FINALLY a pop I can truly get excited about—-albeit I saw a listing for a mango lassi pop that I have to go back and look at that might also fall in the territory. Gosh very clever and equally delicious. They even look fun—with a surprise inside to boot. These look fantastic! I’m positively adoring the fact that you stuck a whole ladyfinger in each one! Pinning the heck out of this! This is genius. Tiramisu is my favorite dessert and now you made it into a popsicle. A must have. 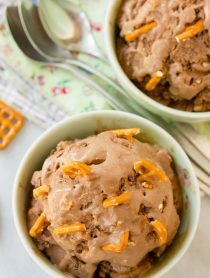 This is such a fun frozen treat. I love the touch of booze. I hope you’re having fun in Italy. What a brilliant idea! Love it, Sommer. So glad you had fun (and some inspiration too) on your trip! What a fabulous summer treat! 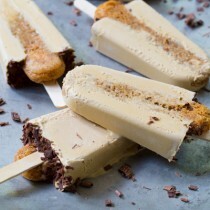 Tiramisu is one of my favorite desserts every & these pops are clearly talking to me! 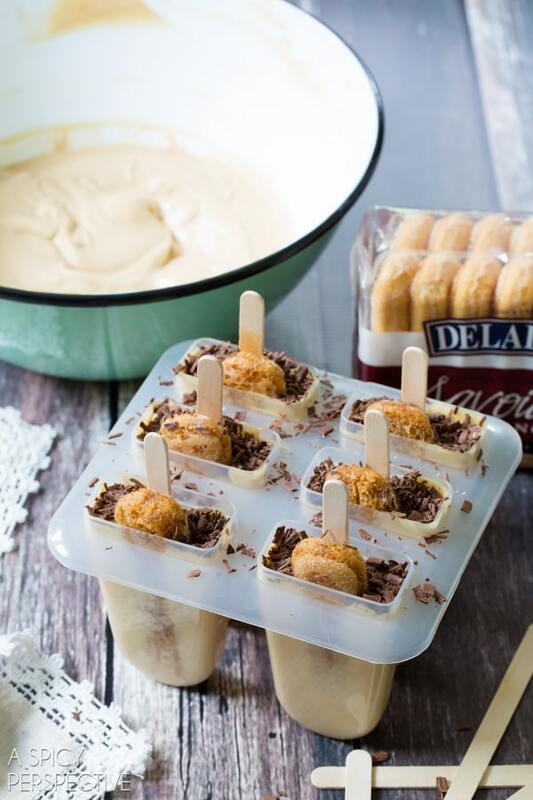 Seriously such a fun idea to turn a classic dessert into a popsicle!! I’ve been making grownup popsicles for a couple of years now…these look awesome! I can’t wait to make them and show them off!! Thanks for sharing! Tiramisu might be my favorite dessert of all time so making them in a single serving pop is genius!